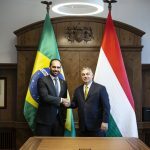 The Hungarian government rejects the United Nations’ comprehensive pact on migration; it has left the negotiating table and will not consider its implementation binding, should it be accepted at the December meeting of UN heads of states and governments in Morocco, Foreign Minister Péter Szijjártó said in a letter on Friday. 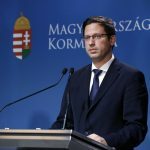 In his letter sent to the head of the UN General Assembly, the secretary general of the UN’s migration agency and other top officials, Szijjártó said that Hungary does not support “population exchange between continents” for concerns that “it will lead to the formation of parallel societies and an increased threat of terrorism”. Next to Hungary, the US and Austria have already abandoned talks on the package, and the Czech Republic is mulling to the same, the minister’s letter noted. Migration should be “stopped and not organised”, and help should be provided at the root of the problem, enabling people to live as close to their homelands as possible, and return home at the earliest possible time, the letter said. 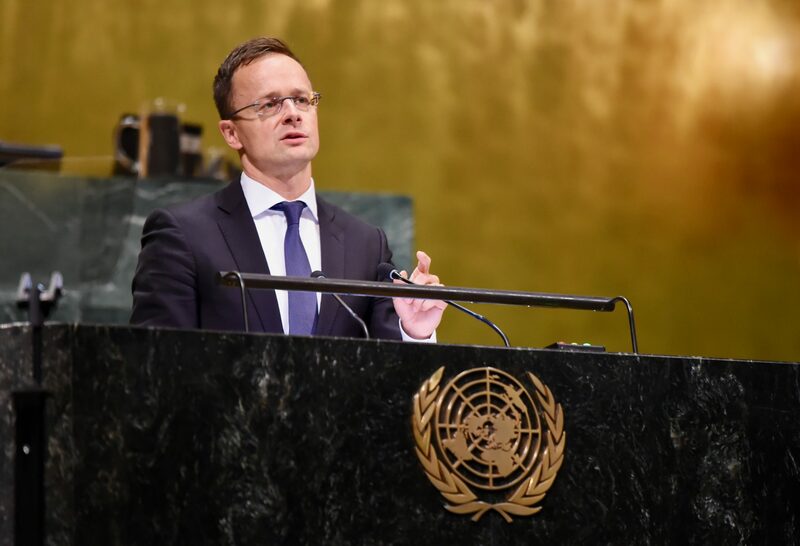 At the UN General Assembly in New York in September, Szijjártó said Hungary insists that the international community respect the sovereignty of individual states as well as their right to prioritise the security of their own peoples. He said the UN pact exclusively supported the interests and prosperity of migrants. Instead, it should be addressing the fundamental rights of those who want to live their lives in safety and peace, he added.